Philosophy | ECIR Group, Inc.
All too often, members find the ECIR Group after significant, unresolved problems arise. 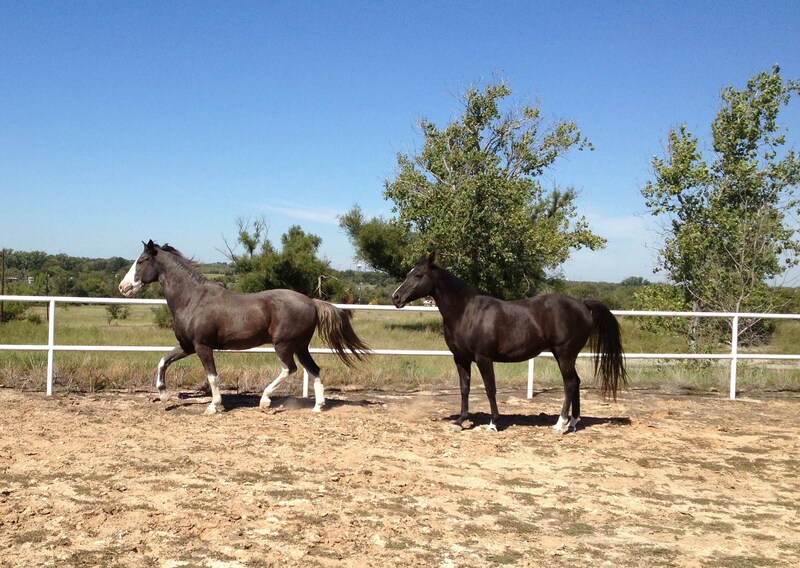 Owners are very anxious to quickly find something that works. We understand. 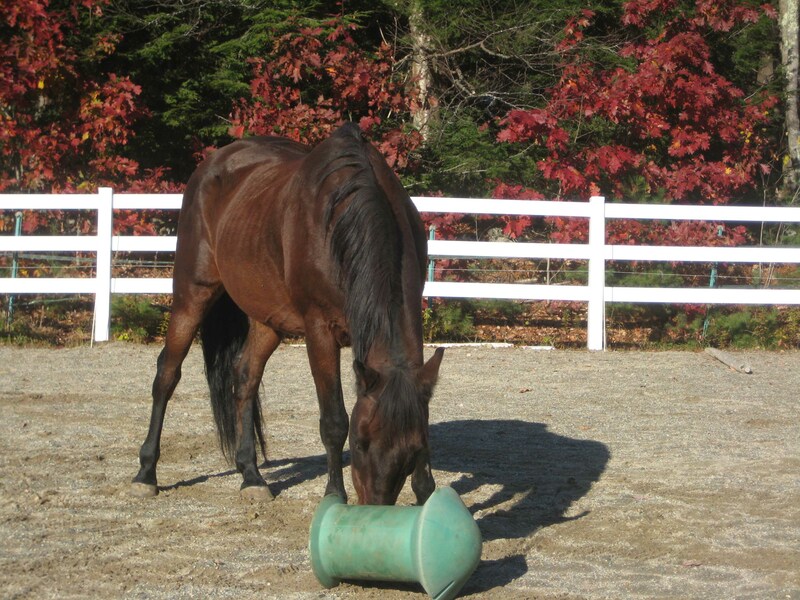 A cornerstone of the mission of the ECIR Group is to serve the scientific community, practicing clinicians, and owners by focusing on investigations most likely to quickly, immediately, and significantly benefit the welfare of the horse. The ECIR outreach group is based in science and medicine. The approach is called the Diagnosis, Diet, Trim and Exercise (DDT + E) Protocol. Owners, moderators, and responders on the discussion group strive to deliver a clear and consistent message that you may find unfamiliar or rigid. The advice is based on achieving the best possible outcome and delivery will not deviate from that goal. While the Group's information is often cutting edge in treating these conditions, everything recommended has a sound scientific and medical basis. We may discuss treatment options that have been found to work in other species, including humans, but have not yet been studied in horses. We work to be clear in terms of solid scientific or medical evidence, versus personal theory, observation, or experience. An additional fundamental strength of the ECIR outreach group is discussing background and evidence in depth. It is not a personal attack if someone asks for evidence regarding information or experience that you may post. Polite inquiries of this nature are always appreciated and expected both from list owners and moderators, and from list members such as you. Speak of fact only that you KNOW to be true. Clearly differentiate between what you THINK is true and what you KNOW to be true. Realize that what you know is true is subject to future modification. If you don't know what you are talking about, it's best not to respond. 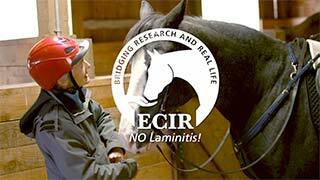 The information provided on ecirhorse.org, on the ECIR Group outreach at groups.io, and on the ECIR Facebook page, should be used in conjunction with your local vet and farrier or trimmer. We're a collaborative effort. Your feedback is essential and helps us all to help these animals.